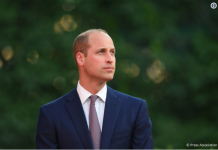 PRINCE William’s bodyguards went to extreme measures to make sure pictures allegedly showing the Duke of Cambridge after a night out did not surface, a classmate of the Prince claimed. 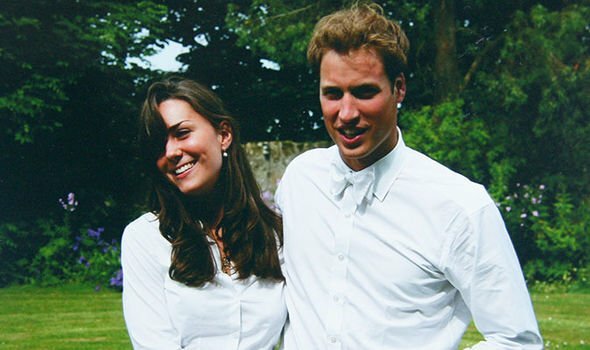 Prince William and Kate Middleton met in 2001 at St Andrews University in Scotland. Prince Harry’s older brother was granted privacy from the press during his time at university, allowing the Duke of Cambridge to enjoy a relatively normal student experience. This is said to have included going out to nightclubs with his friends, something Kate is also believed to have been fond of. 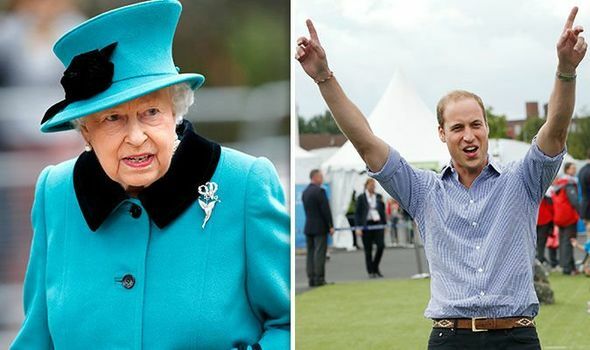 She also claimed that it was rumoured William’s security retrieved footage from the public of Prince William falling into a bush on a night out. Ms McCardle said: “On another occasion I remember William coming back and falling into a bush. While fun for them both at university, William’s party side almost ended his relationship with Kate after they graduated. 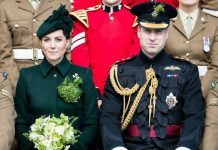 Kate and Wills’ relationship took a break in 2007 after the Duchess was left “humiliated” by the Prince’s partying habits. Jessica Jayne’s book “The Duchess of Cambridge: How Kate Middleton Became A Future Queen”, published in 2012, claims that three years before their engagement, Kate quit her job at fashion house Jigsaw because she needed “some time to think about her relationship with William”. Meghan Markle’s sister-in-law is said to have been doubting her boyfriend when she learned he was going clubbing with his friends instead of seeing her. William even “flirted and danced with a girl” while in club Boujis, the book claims. The couple finally decided to take a break from the relationship when a picture of the Prince getting close to two girls in a nightclub was published in the tabloids. Kate Middleton: How Is Prince William’s Wife Keeping Up As Next Queen Consort?